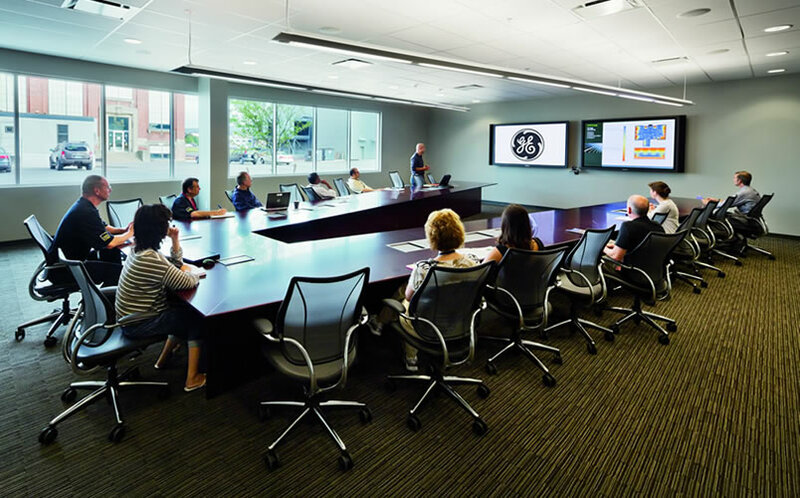 GE required a design that showcased its innovative brand as well as its commitment to sustainable adaptive reuse. 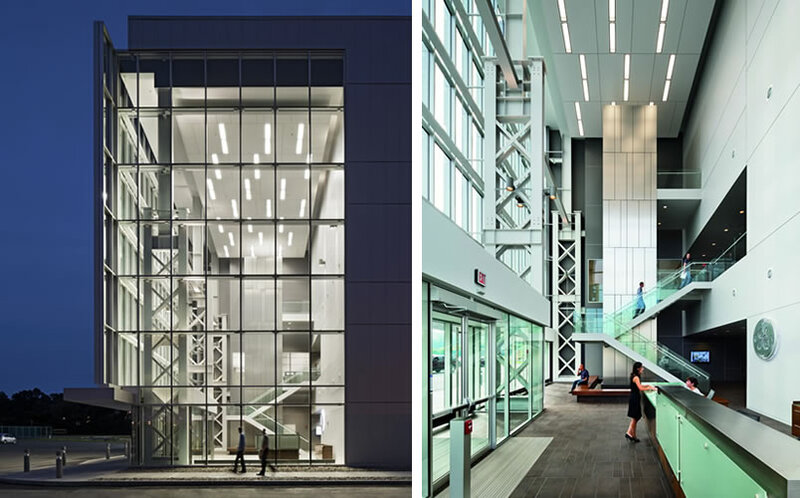 The new building envelope redefines the architectural character of a 100-year-old building to centralize executive leadership with research and development for wind/solar power and smart grid technology. 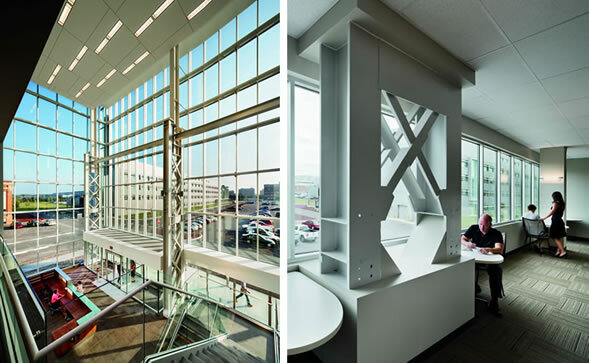 The new four-story atrium - with a scale model wind turbine - includes dynamic visitor and conference spaces.